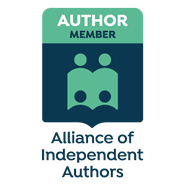 My debut YA novel Collision is about to go up on Amazon as an ebook and also as a print book….exciting! It’s been a long journey to get to here. What’s it about? Well, an angry and defiant, Stella runs away from home and lands in a small seaside village. It is overlooked by the forbidding ruins of Trial Bay gaol. Stella hides out in the town and is disturbed by her growing confusion about her identity. Her mysterious flashbacks to the gaol one hundred years before are even more frightening. What is reality? What is fantasy? And is the guy next door the one to help her solve the mystery? Or will a stranger unlock the key to her past? The mystery is intriguing as a whole lot of things happen to Stella, good and bad, and her emotions career crazily. She is at a loss to understand why her best friend bailed on her, and left her to run away alone.The flashbacks to the gaol a century before really unnerve her, and the young man in them seems so real, and increasingly familiar to her. Hiding out, she takes on a new identity and appearance, and is surprised by how warmly most of the locals respond to her. Her loneliness is lessened when she meets a local boy, but she is guilty about all the lies she tells him. And what about he ring she found…why does she feel better when she wears it? 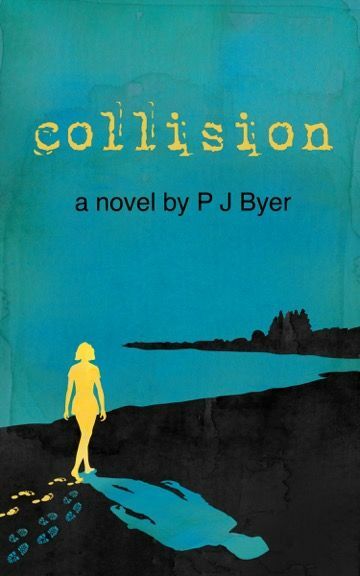 If you’d like to, check out Collision by PJByer on Amazon in mid July. Thanks Tima! Nearly there, it’s like a long endurance race!